1. For footage of the event, see ‘Facebook Party Invite Sparks Riot in Haren, Netherlands,’ 22 September 2012, bbc.co.uk and youtube.com. 2. Dutch Government research website (Dutch only): commissieharen.nl. The commercial housing projects that arise from gentrification in Jakarta are inseparable from the longstanding neighbourhoods and markets they displace, each defining the social landscape. Alessandra Renzi observes that in Jakarta this process of ‘modelling,’ in which disembodied data is used to control disenfranchised populations and further corporate development, is being turned on its head. Groups are engaging with this same data, but in the interest of creating ‘counter-models’ towards rezoning and sustainable housing solutions that still fit the larger plan. 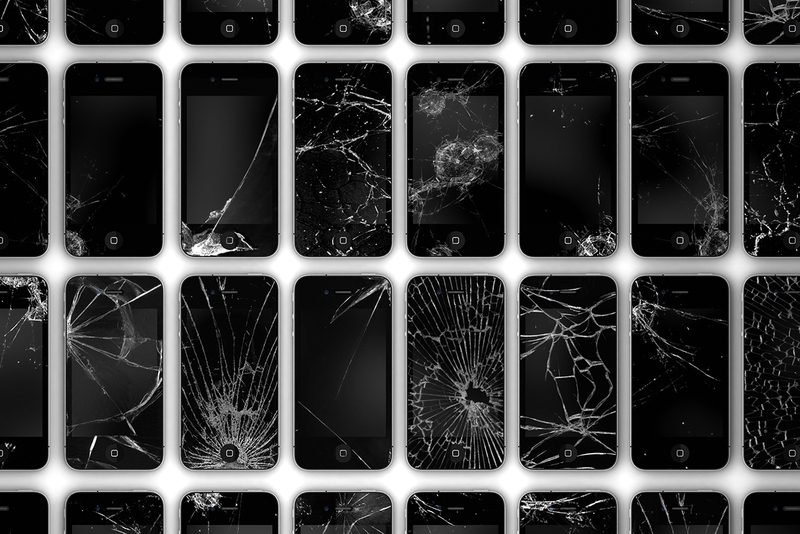 Sher Doruff examines improvisation in the potentially activist use of mobile devices, focusing on the recent ‘moving of the squares’ that describes Black Lives Matter. Doruff observes that in live-streaming acts of injustice, our real time responses reveal what is most necessary to us. The author brings in Brian Massumi’s work on affect, and Fred Moten’s and George Lewis’s research within the realm of African-American theory, to better understand how, in ensemble, we improvise to seek a justice-to-come, but one we are not willing to wait for. With Alberto Gómez Saiz, Rodrigo Delso and Javier Argota (JARD) developed the online platform Open Urban Television (OUT), which monitors ongoings in key protest sites in Madrid, live-streaming them 24 / 7 via CCTV cameras. In this essay, the project is a prism through which JARD discusses public space as a Hybrid Space-Time, where multiple forms of affect are generated simultaneously. One case study concerns Puerta del Sol, occupied by Spain’s 15M movement in 2011. Since then, it has become increasingly popular for both civic and military events. JARD identifies a feedback loop between urban and affect, emphasizing time as the key factor in our relationship to public space now. This essay is a contribution to the interdisciplinary research project Technology / Affect / Space (T / A / S). This contribution to Technology / Affect / Space (T / A / S) consists of a ‘walking essay’ by Esther Polak. The world in which this essay takes place is Google Earth: an alienating landscape of almost seamlessly stitched-together satellite images. The stage of the walk, a utopian appartment building in the Amsterdam’s Bijlmer neighbourhood, seems warped and flattened and competes for attention with the black weirdness of its own shadows. During a repetitive walk around the building Polak uses Judith Butler’s ideas on the performativity of gender and applies them to the city space, exploring different possibilities of what she calls ‘move-categories’ and ‘move-drag’. The City as Performative Object is walked and spoken by Esther Polak. It was executed through conversation in and around the Hakford building in the Bijlmer.